One night, New York FBI agent Aiden Mahoney receives a visitor in a dream-an old friend named Richard Highsmith. The very next day he's sent to Sleepy Hollow because Richard's gone missing there. or more precisely his head, stuck on a statue of the legendary Headless Horseman. if they live long enough to enjoy it! Excellent twists and turns. It keeps you guessing almost to the end! Just the right amount of romance. The scenes were described well enough you could in vision but it didnt drag it out to the point that you lost interest. 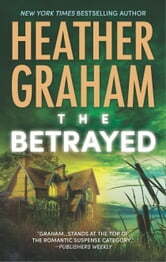 As usual, Heather Graham has out done herself. I absolutely love the Krewe series. Keep them coming. 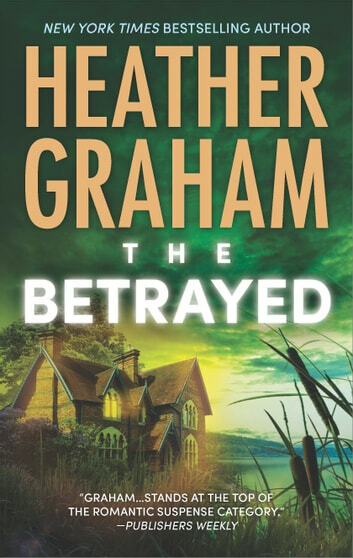 Another great story by Heather Graham! Familiar chracters and somw new ones. This one keeps you guessing until the last minute.